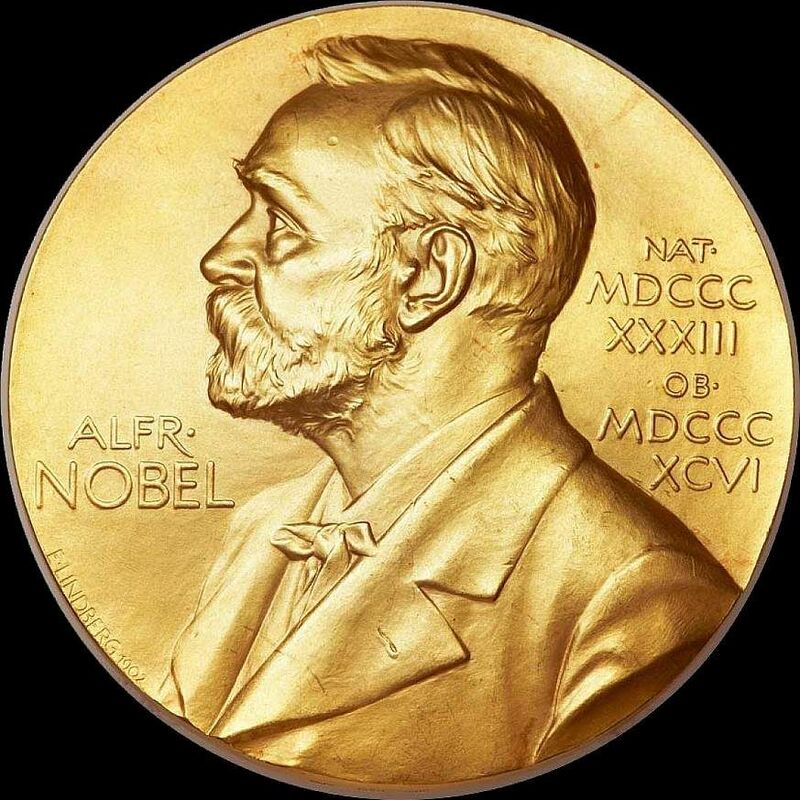 The Nobel Prize in Physiology or Medicine has been awarded today to two scientists whose groundbreaking work led to the development of a class of immunotherapies called checkpoint inhibitors that work by releasing the brakes on the immune system. James P. Allison, Ph.D., chair of department of immunology at MD Anderson Cancer Center in Houston and director of the Cancer Research Institute Scientific Advisory Council, and Tasuku Honjo, M.D., Ph.D., of Kyoto University School of Medicine for Advanced Study and a professor in the department of immunology and genomic medicine at Kyoto University in Japan, shared the honor. These game changing therapies, now approved for multiple types of cancers, work by blocking certain proteins that suppress the immune system and allow the cancer cells to hide from the body’s T cells. By blocking the ability of these proteins on the T cells to bind to other proteins on the surface of tumor cells, the T cells are unleashed to track down and kill the cancer cells. The first immune checkpoint inhibitor was FDA approved in 2011 to treat metastatic melanoma. This approval was followed by others to treat solid tumors such as metastatic non-small-cell lung cancer, squamous cell carcinoma, head and neck cancers, bladder cancer, kidney cancer, urinary tract cancer and others. The first immune checkpoint inhibitor for patients with a blood cancer was approved in 2016 for treatment of Hodgkin lymphoma (HL). LLS supported key laboratory work to indicate that one of the checkpoint inhibitors might work well in this disease…and it did! There are now two approved checkpoint inhibitors to treat HL, one of which is also approved to treat a rare type of non-Hodgkin lymphoma. The Leukemia & Lymphoma Society (LLS) has, and continues to fund multiple research projects pursuing further understanding of the utility of checkpoint inhibitors in several types of blood cancers. Allison’s discoveries led to the development of the first FDA-approved checkpoint immunotherapy, the anti-CTLA-4 antibody known as ipilimumab (Yervoy®). Honjo discovered another immune blocking protein called programmed cell death protein-1 (PD-1). FDA-approved therapies that target PD-1 Include pembrolizumab (Keytruda®) and nivolumab (Opdivo®). While this particular approach to immunotherapy got its start in the solid tumors, the concept of boosting and deploying the immune system to fight cancer has its roots in blood cancer research, beginning with bone marrow cell transplantation in the 1950s. LLS has supported two other foundational concepts in immunotherapy. The first one is the use of antibodies that bind to and disable specific proteins on the surface of the cancer cells, thus allowing the immune system’s cells to swarm and kill the cancer cells. These immune checkpoint inhibitors in today’s news are a type of antibody therapy. The first antibody therapy approved for use in cancers was rituximab (Rituxan ®), approved in 1997 to treat non-Hodgkin lymphoma, and later for chronic lymphocytic leukemia (CLL) and autoimmune diseases such as rheumatoid arthritis. This was quickly followed by the approval of trastuzumab (Herceptin ®) in 1998 by the FDA. Since then, dozens others have followed for multiple types of cancers. The second effort is to genetically engineer T cells to selectively identify tumor cells and become super-activated upon binding to the tumor cells. This treatment, chimeric antigen receptor (CAR) T cell therapy, was developed for blood cancers over the past 20 years and is now approved to treat acute lymphoblastic leukemia and some types of large B-cell non-Hodgkin lymphoma. Immunotherapy has become a mainstay therapy to treat blood cancers and other cancers. We salute Drs. Allison and Honjo for their contribution to science and medicine. Your support will enable LLS to maximize the impact of this work to its fullest in this rapidly emerging field of discovery.